Tulip Watch Only $4.26 PLUS FREE Shipping! You are here: Home / Great Deals / Amazon Deals / Tulip Watch Only $4.26 PLUS FREE Shipping! great for any casual outfit! 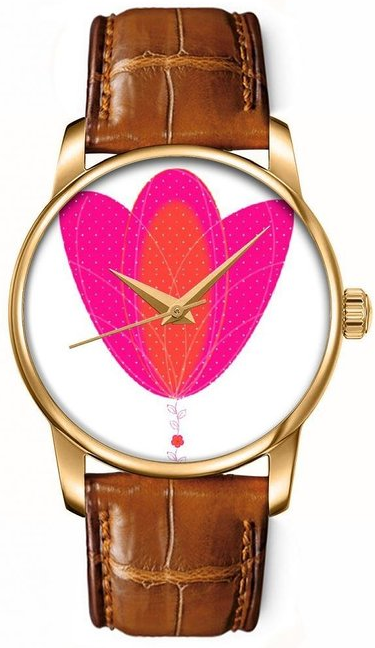 Get your own Tulip Watch for Only $4.26 PLUS FREE Shipping! What a deal!